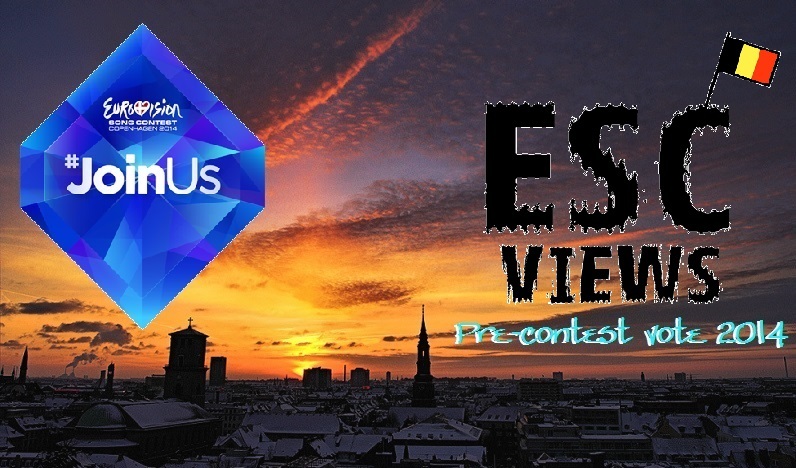 Welcome along to the summary article number 10 in ESC Views’ Pre-Contest Vote 2014! If you haven’t heard about it and how this entire system will work, feel free to click this fabulous link to take you to the ‘Launch Page’ of the competition. As we manage to compile more and more of these articles, they will be added to the Launch Page, so you can freely hop between all competing 37 entries! Right, shall we get onto the next country? Belgium is the latest country to feature in our series. Rory – When I first heard “Mother”, I was like..woah I love this..but now, I find it a bit..meh..but still he sings it well and if Ruslana is right, he’ll do well in Copengagen!! Score: 5 points out of 12. James – This is hideous on so many levels. Hearing such uncomfortably high notes coming out of a massive middle-aged bloke is odd at the best of times, but to have him singing said notes to lyrics about being abnormally attached to his mother? Even worse. I’m sorry to those who love it, and I respect your opinion, but for me “Mother” is absolutely horrible; my #37. Score: 0 points out of 12. So now that you know what we think of the Belgian song, what do you think of it? Tell us by voting in the poll! Did you vote? Well by the end of this series, we’ll know how many of you fans love/like/hate Belgium’s song! In the meantime, though, stay tuned to ESC Views, for the next two countries to cover are Moldova and San Marino! If you’d like to share your opinions on Belgium’s song, please feel free to comment below or vote in the poll! 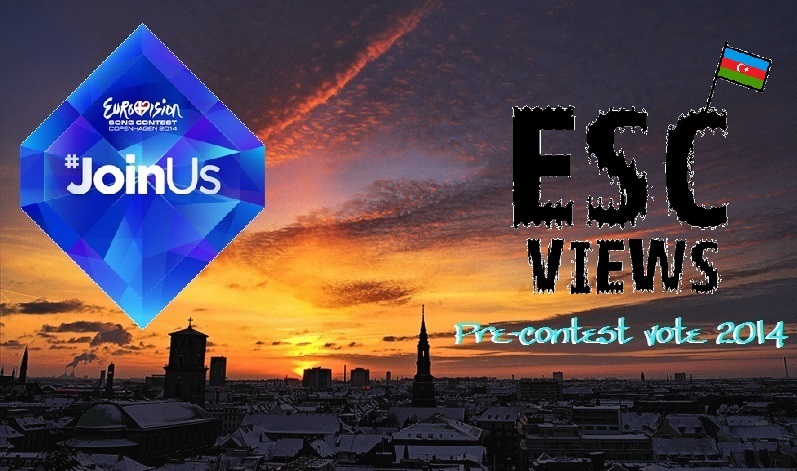 Welcome along to the latest summary article in ESC Views’ Pre-Contest Vote 2014! 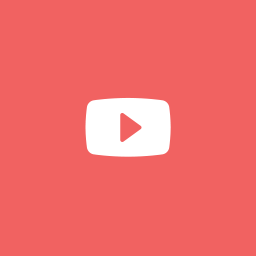 If you haven’t heard about it and how this entire system will work, feel free to click this fabulous link to take you to the ‘Launch Page’ of the competition. As we manage to compile more and more of these articles, they will be added to the Launch Page, so you can freely hop between all competing 37 entries! Right, shall we get onto the next country? Ukraine is country number 9 in our voting. Rory – I actually have liked Tick-Tock all the way through the NF season even though it was the first song that was picked..I still like it regardless of how many times it was redone, but that video though…is she trying to be the Ukrainian female Michael Jackson? Score: 8 points out of 12. James – I adored it when it was first selected, but since then it’s slipped down my rankings purely owing to the amount of better entries picked by other countries. The revamped version works for me, but it’s still not quite as good as I first thought. Score: 6 points out of 12. So now that you know what we think of the Ukrainian song, what do you think of it? 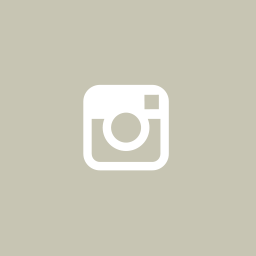 Tell us by voting in the poll! Did you vote? Well by the end of this series, we’ll know how many of you fans love/like/hate Ukraine’s song! In the meantime, though, stay tuned to ESC Views, as later on today, we’ll have the post for Belgium online and ready to go! If you’d like to share your opinions on Ukraine’s song, please feel free to comment below or vote in the poll! Well hello there! 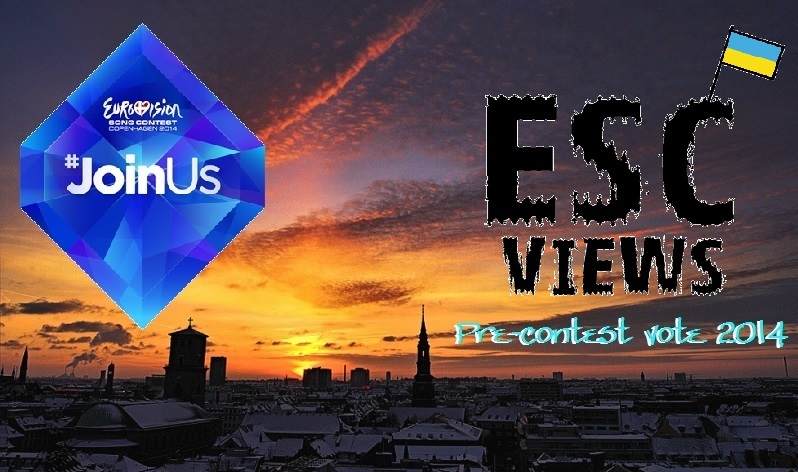 Welcome to the eighth summary article in ESC Views’ Pre-Contest Vote 2014! 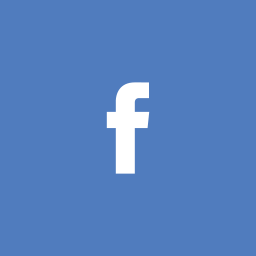 If you haven’t heard about it and how this entire system will work, feel free to click this fabulous link to take you to the ‘Launch Page’ of the competition. As we manage to compile more and more of these articles, they will be added to the Launch Page, so you can freely hop between all competing 37 entries! Right, shall we get onto the next country? Next up is Azerjibban Azerbaijan who will be represented by Dilara Kazimova with her song “Start A Fire”. Dilara was originally selected around two weeks before her song was released..probably due to the fact that they needed to make the song in the first place. We did a review of the song the day it was released and if you haven’t heard “Start A Fire” as of now, have a listen below! Rory – When I first heard Azerbaijan’s song, I was like…”oh, ok..another ballad”, and I still think that basically, but it’s growing on me.. but very slowly! Work on your accent, girl! Eesh. Score: 5 points out of 12. James – Anyone who knows me will know I am not a fan of Azerbaijan as a country.. but credit where credit’s due, I really love their 2014 song. It is understated and beautiful, a ballad with an actual tune for once!!! Score: 7 points of 12. So now that you know what we think of the Azerbaijani song, what do you think of it? Tell us by voting in the poll! Did you vote? Well by the end of this series, we’ll know how many of you fans love/like/hate Azerbaijan’s song! However, stay tuned to ESC Views today, as James will be taking on Ukraine and Belgium! If you’d like to share your opinions onAzerbaijan’s song, please feel free to comment below or vote in the poll!